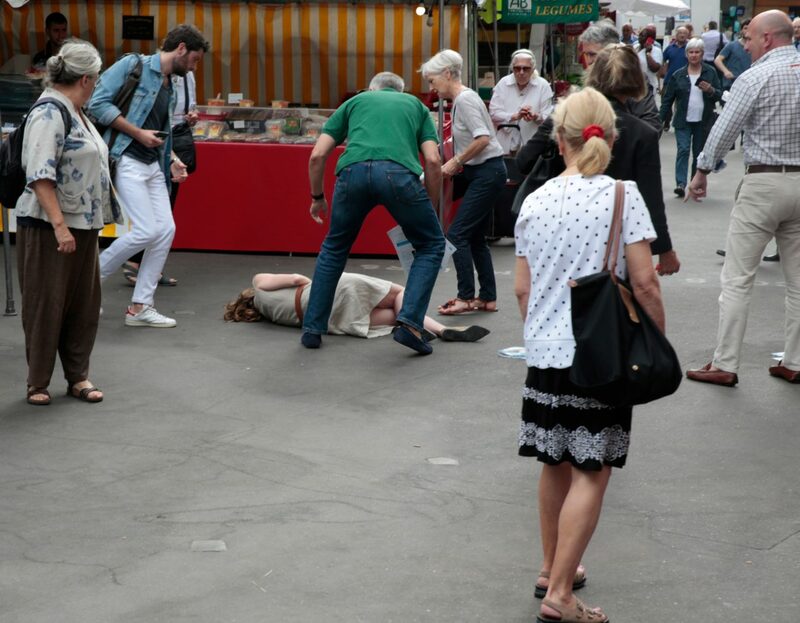 PARIS (AFP) – A top candidate for France’s right-wing Republicans, Nathalie Kosciusko-Morizet, was left unconscious Thursday after a clash with a protestor while out campaigning for this weekend’s legislative elections in Paris. NKM, 44, is campaigning ahead of the second round of France’s parliamentary election this Sunday. The former minister and spokeswoman under ex-president Nicolas Sarkozy faces a battle to win a seat in her central Paris constituency against Gilles Le Gendre from the Republic on the Move party of President Emmanuel Macron.